Hey D-Heads this is the first in a developing group for DizRadio.com, the Friday Disney Discussion Group for D-Heads™ and fellow Disney Movie Fans out there. The goal is every Friday we will post a movie here. And in the comments, social media and more let’s all talk about the film. What we like, don’t like etc. It’s very open and open to any true Disney Movie Fan! 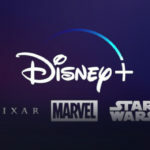 The best part is even if you do not own the film we encourage you to Listen to it while working on Friday’s in our LIFETIME OF DISNEY PLAYER on the site at DizRadio.com. you can scroll in the player and listen away in the day and comment as you enjoy the film. Like the idea? Well, we hope so. This will grow and also become it’s very own page here on the site soon along with a Live chat, but hey, we have to have some humble beginnings right? 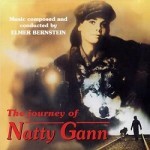 So the first movie up is Disney’s 1985 classic, The Journey of Natty Gann directed by Jeremy Paul Kagan. 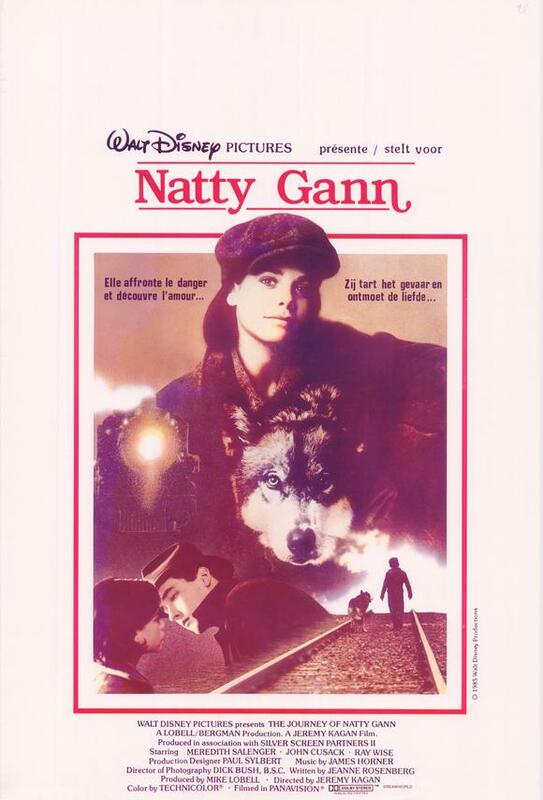 This film is truly remarkable for me because it was a period piece yet had this sense of adventure and fun. 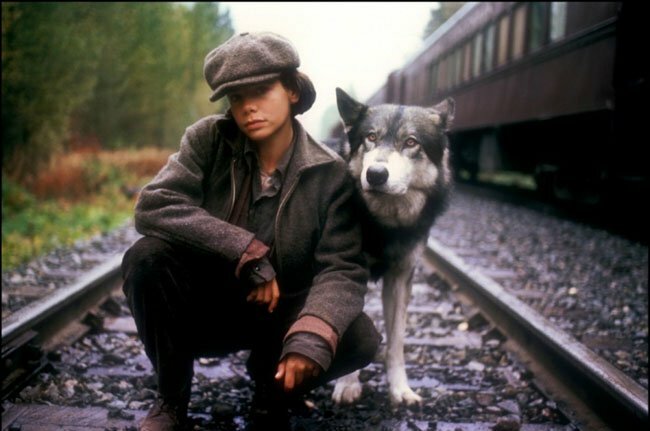 As a child I really wanted a pet Wolf, so much so I had a Husky as a Dog afterwards. 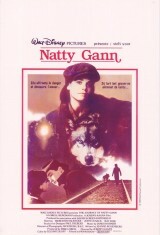 Key highlights in the film is the wonderful Meredith Salenger. She portrays her role with passion, flair and most of all believability. You fear for her at the right moments and share in her joy in her search for her father. 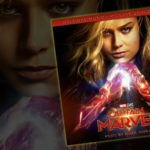 The underlying score of the film is brilliant and has the right notes to bring that sense of the era and time period as well as play in our emotions for the lead characters. Most of all this film has heart. This was a new era for Walt Disney Pictures and was also around the time Eisner came to save the company from bankruptcy . But the mid 1980s proved to bring some wonderful classics to the big screen, small screen and make a mark in our Disney Hearts. So now it is you time to chime in, Leave a Comment Here, find us on Facebook, Twitter or AIM and let’s chat. You can find us all over as DisneyBlu. What are your thoughts. Come Share the Magical Memories you have.